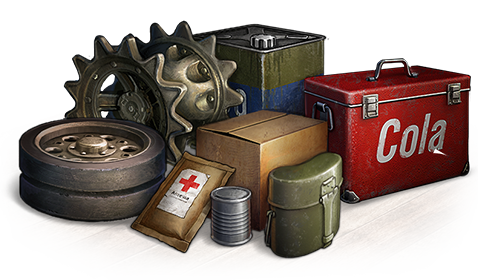 World of Tanks Update 1.0.1 Common Test will be released today, Friday 13th, after a small delay! It should be live in a few hours and players will have an opportunity to test 11 brand new Italian vehicles. 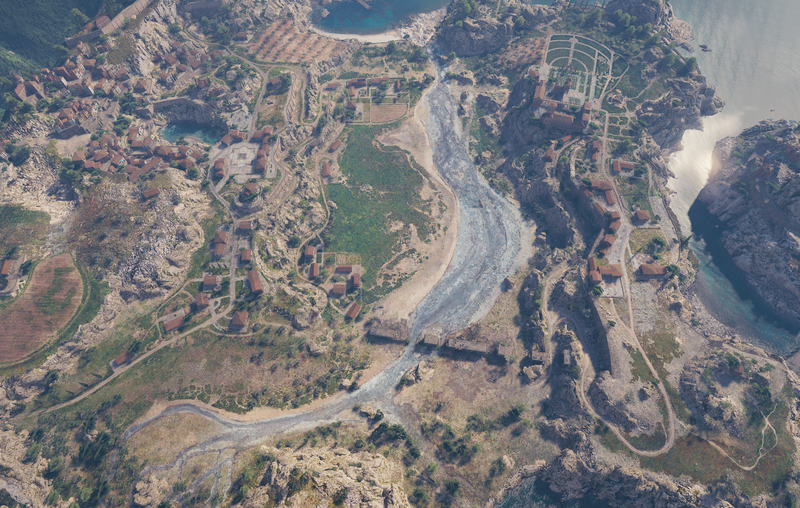 But don’t think this will be everything, together with the new Italian branch, the update will also re-introduce the map, Province. The map has been reworked into the new engine and suffered massive rebalance changes. 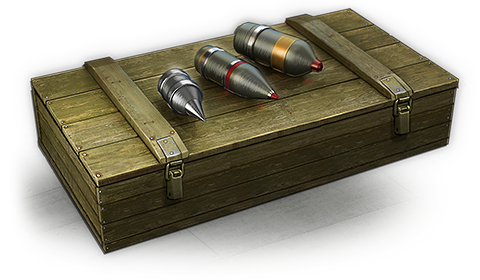 Update 1.0.1 will also bring the removal of Gold prices for Premium Ammunition and Consumables. Prices in credits will remain unchanged for now, but the removal of Gold prices is the first step into the long waited Premium ammunition rebalance players have been asking for years. “Bad things”? It basically can’t get any worse than it’s now, overpriced ammo/consumables that are only affordable to use consistently if you sit on a mountain of credits or buy a premium account. It really doesn’t matter what they do, it can’t get worse. They should make the price equal for all kinds of ammo/consumables. What you load onto your tank should be a question of playtstyle, not how much credits you have. where can you get the download i have been trying FOR A WEEK! Next Entry World of Tanks: New Soviet Tier X Tanks Revealed!